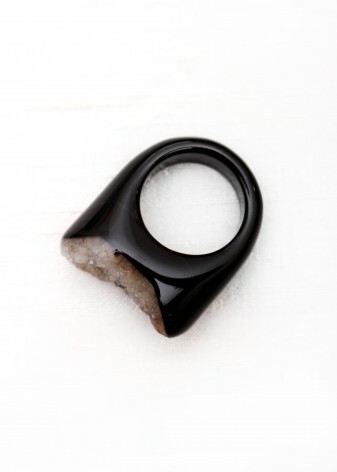 Here at DIWAH, we absolutely love rings! 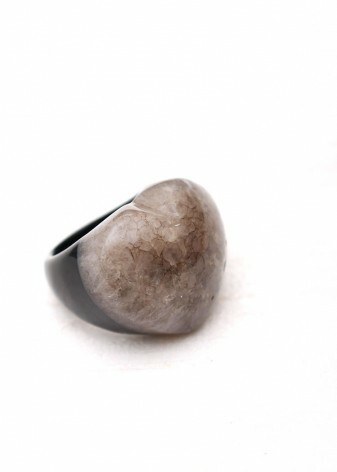 Just because they’re the smallest piece of jewellery, it doesn’t mean they can’t make the biggest impact. 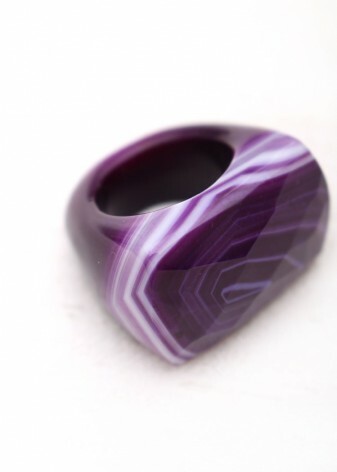 We love stacking them up with a few on each hand, to make a really bold statement. 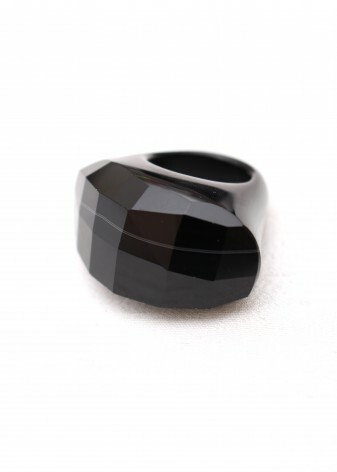 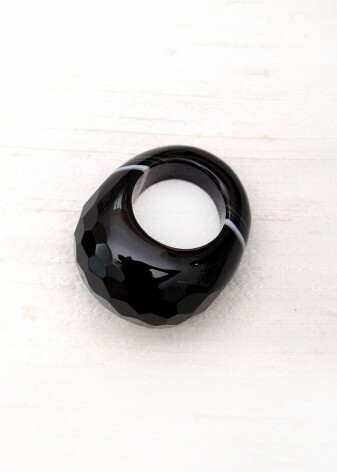 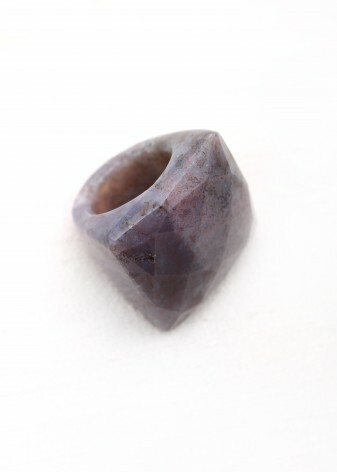 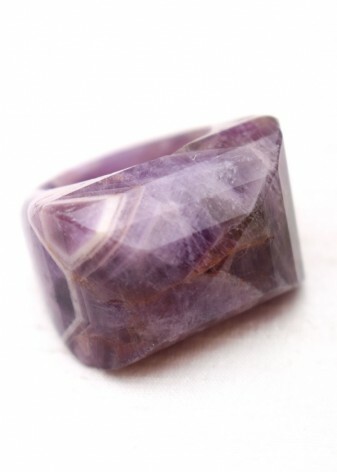 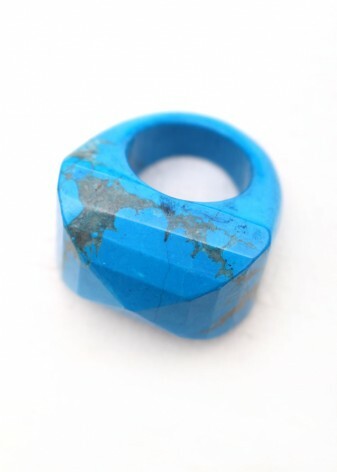 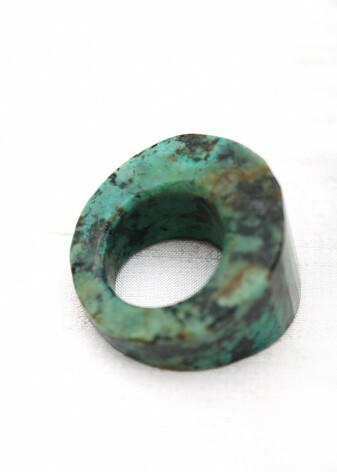 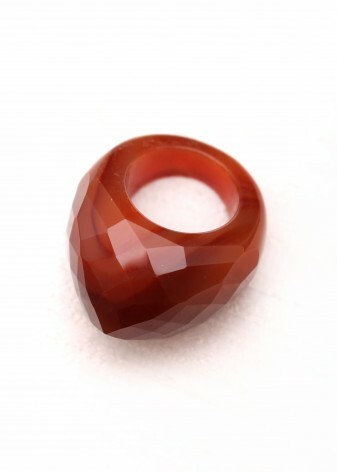 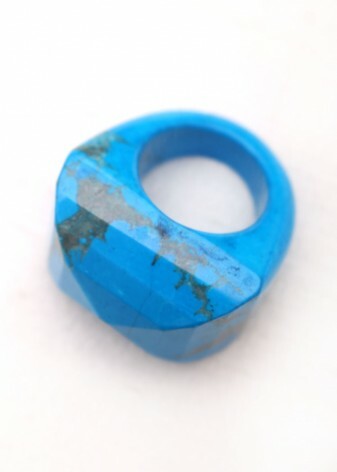 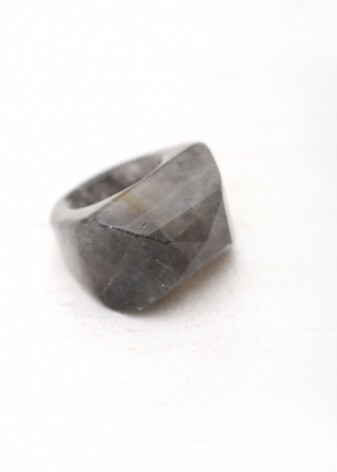 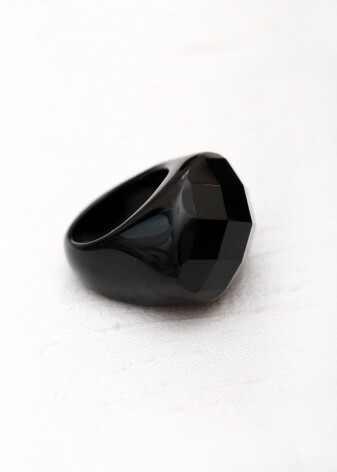 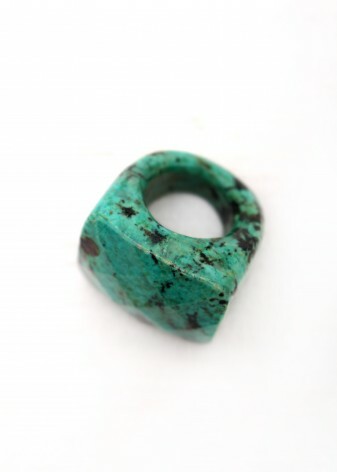 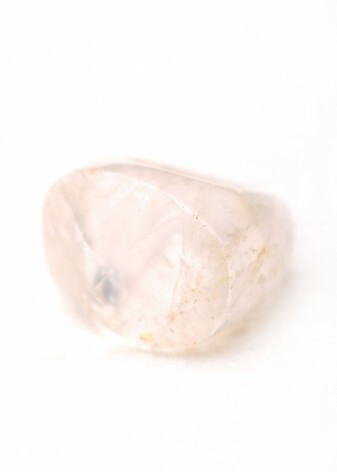 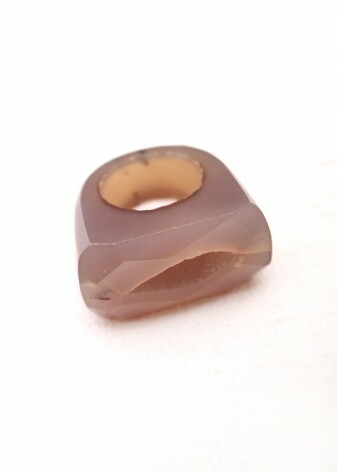 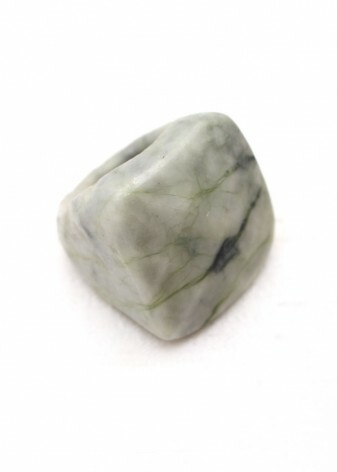 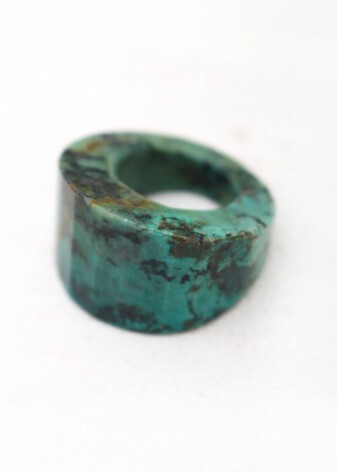 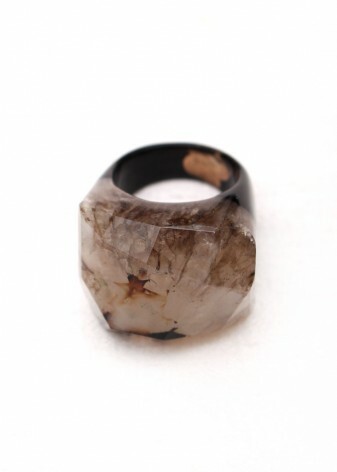 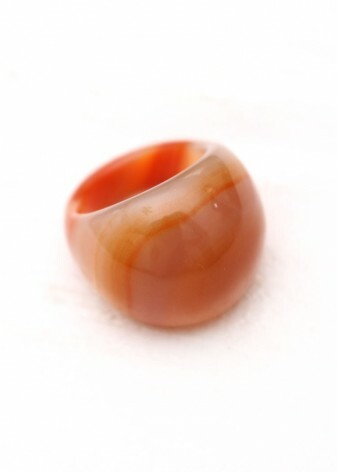 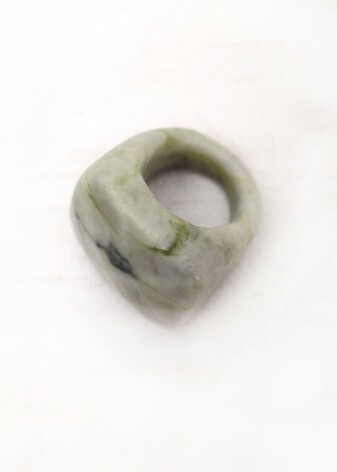 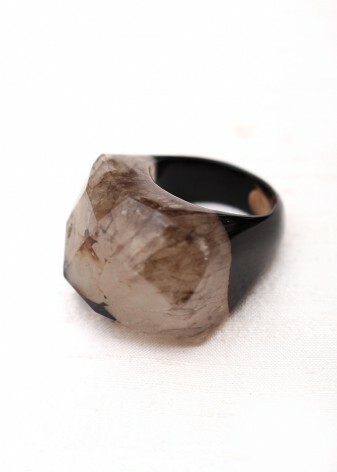 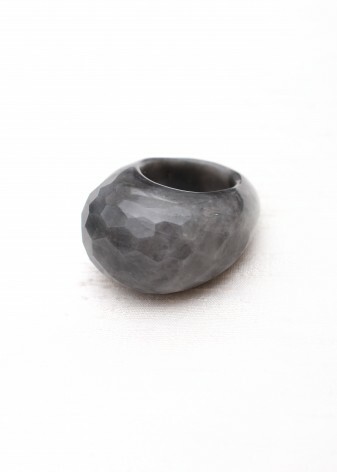 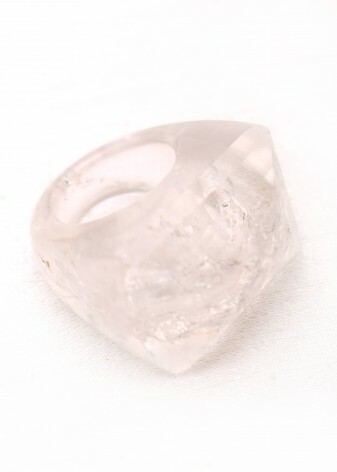 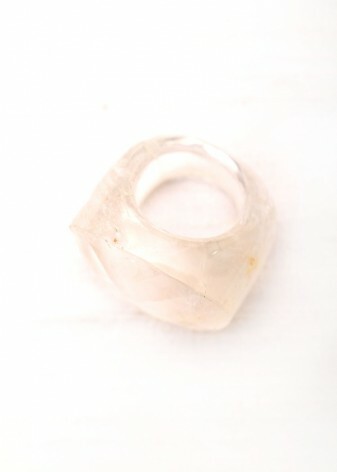 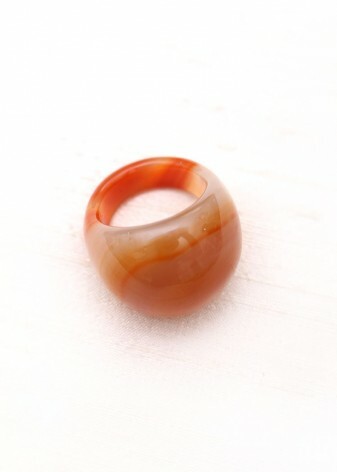 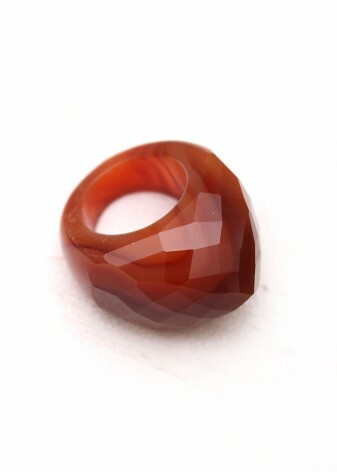 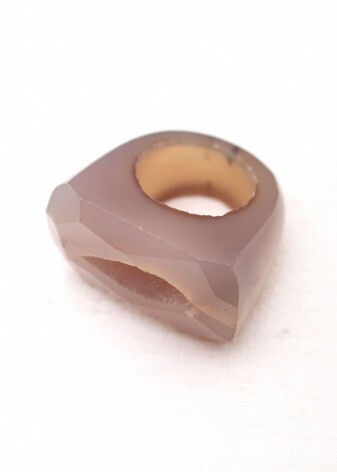 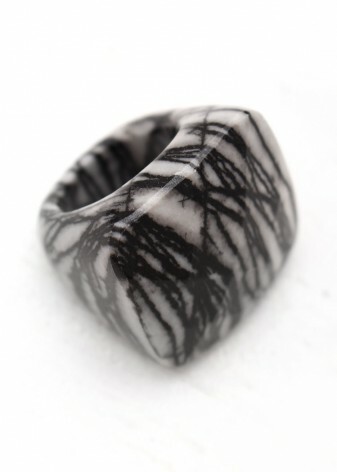 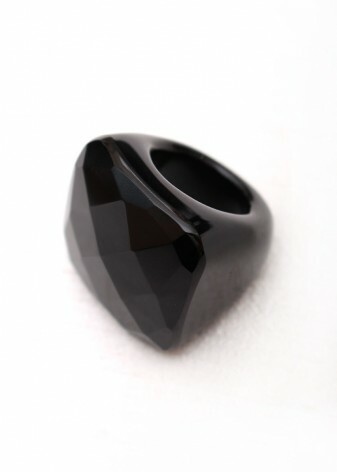 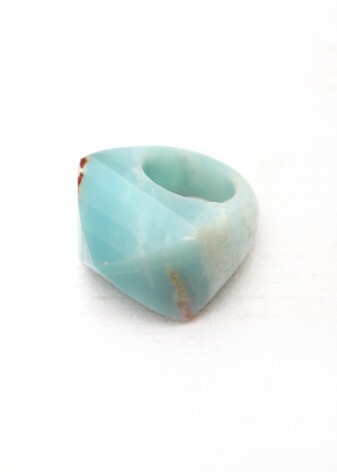 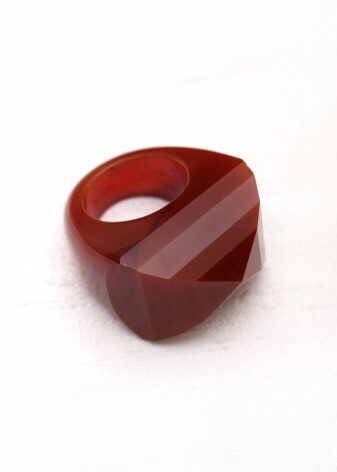 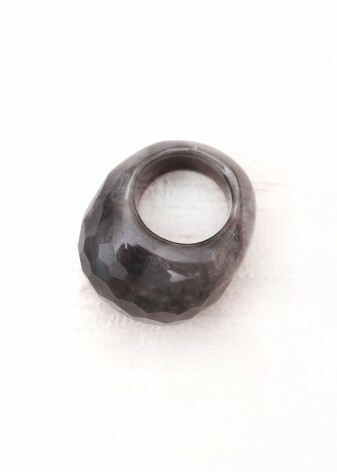 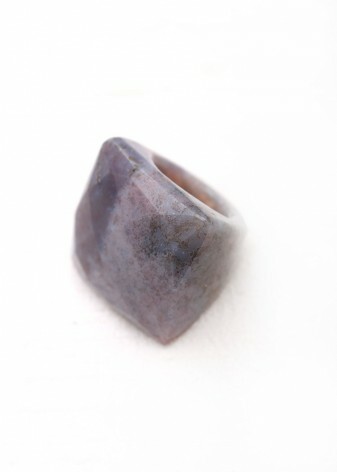 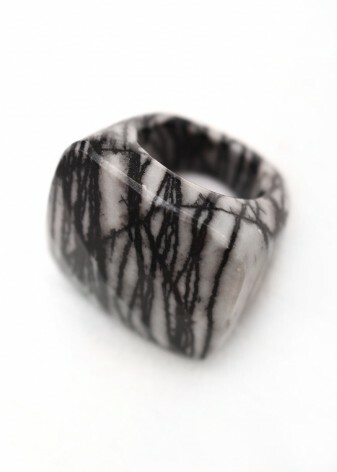 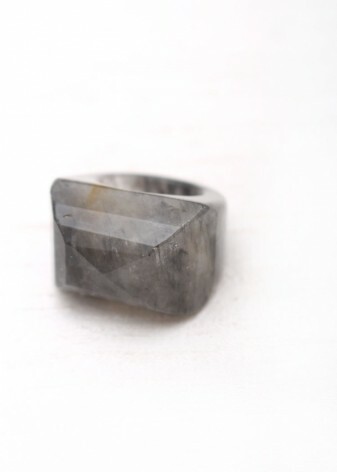 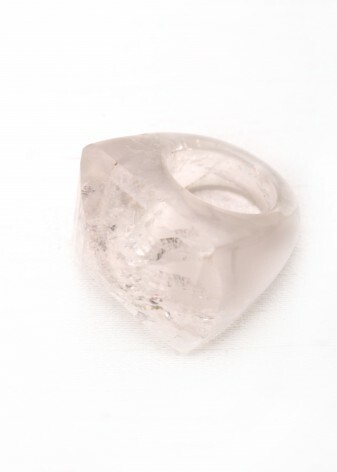 We have rings of all types and styles, including chunky, statement and cocktail. 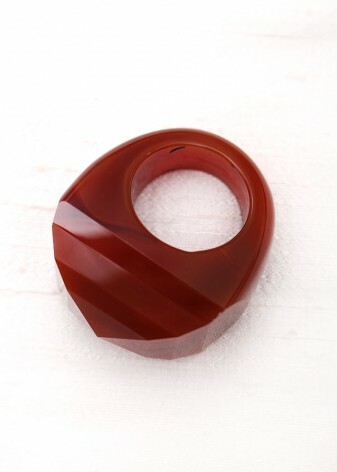 Cocktail rings are best for a fancy occasion. 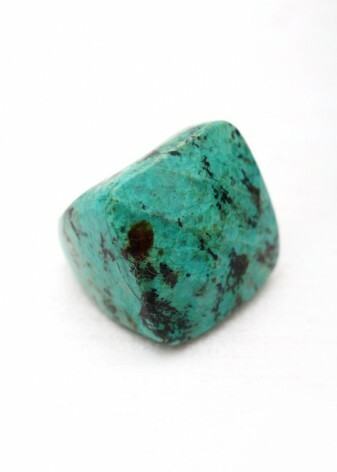 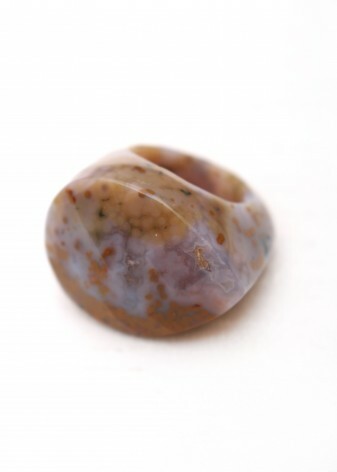 Pop a few on with your party dress and shimmer and shine with our beautiful semi-precious stones! 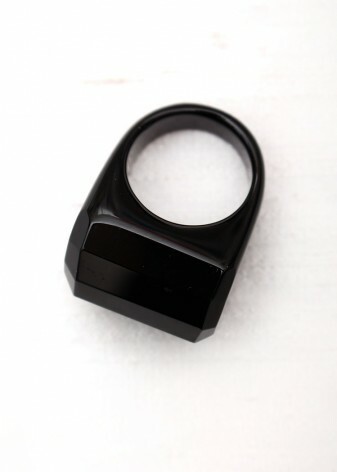 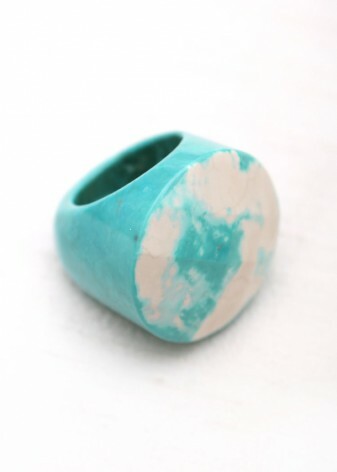 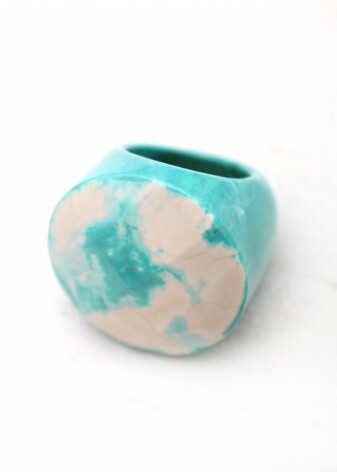 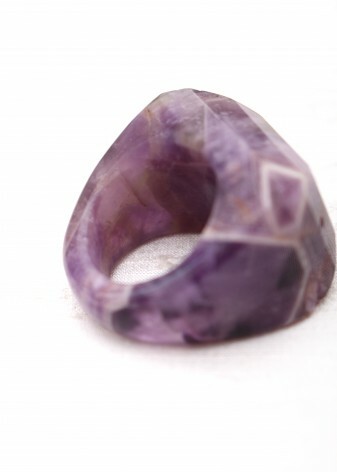 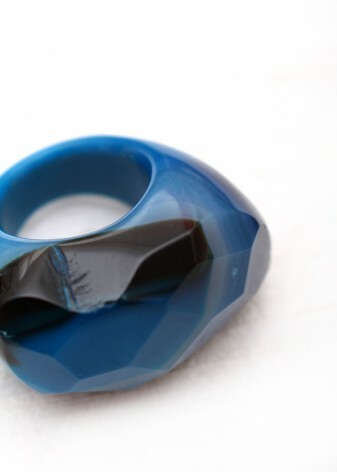 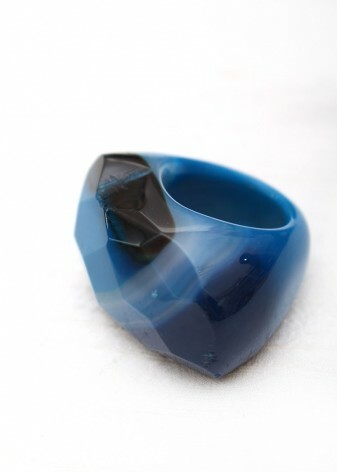 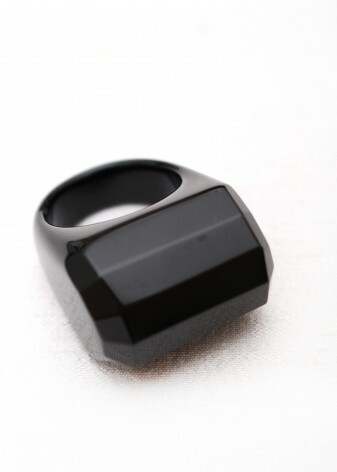 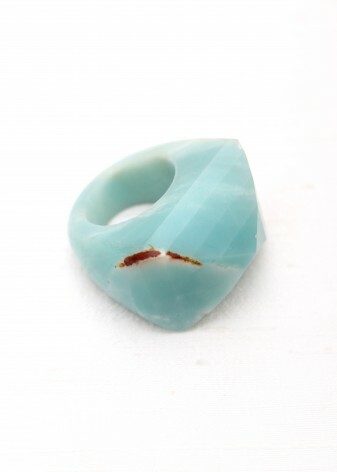 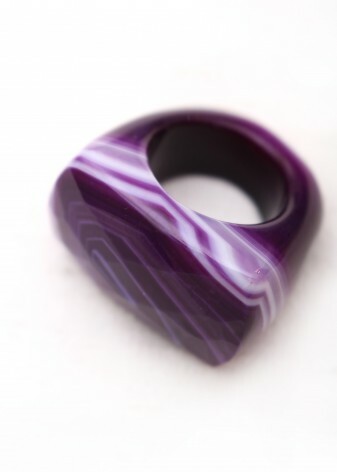 Our chunky rings are great for adding a simple pop of colour to a plain outfit. 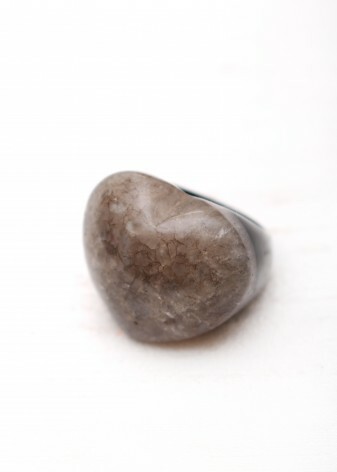 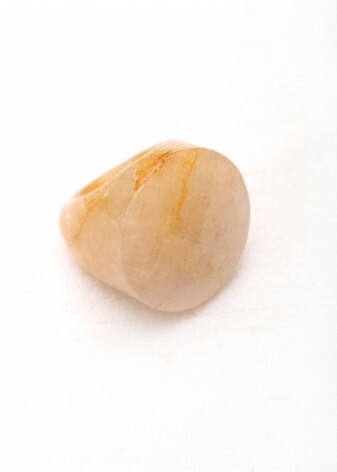 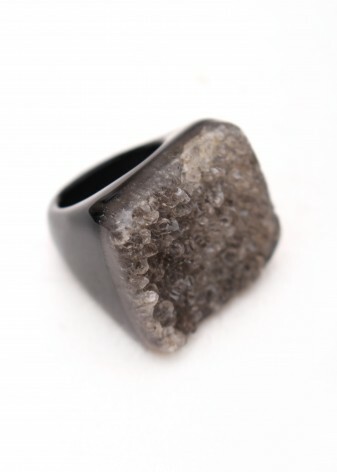 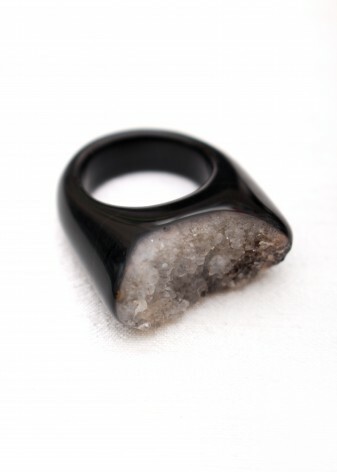 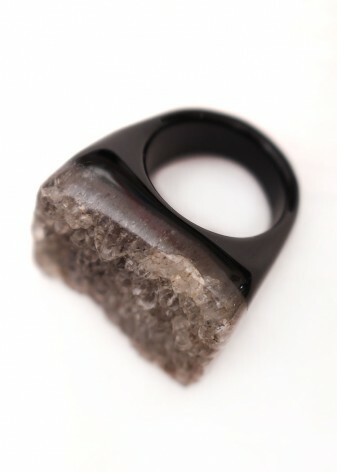 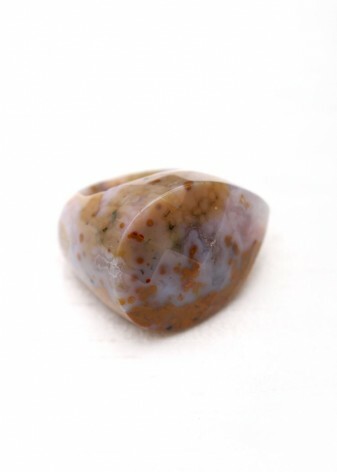 Our favourites are our agate druzy rings, which come in a range of colours with a crystallised druzy top. 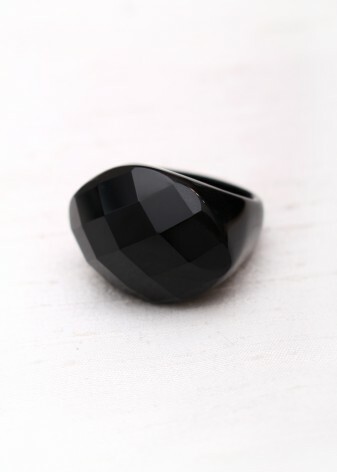 These are perfect for adding to any outfit and wearing to the office, for drinks or just day to day wear, and giving your look a stylish edge. 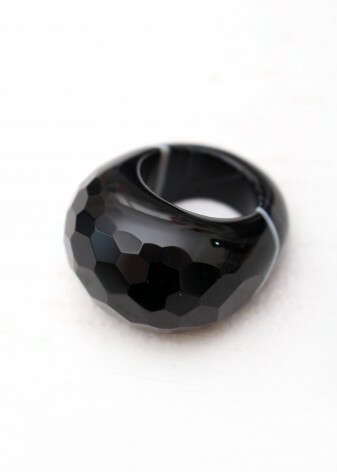 As well as layering and stacking up our rings, we love a statement ring so bold it speaks all for itself! 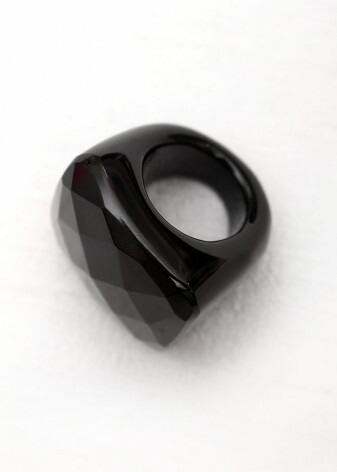 There’s nothing better than finding a ring that is so striking, no other jewellery is needed – it sets off the outfit all by itself. 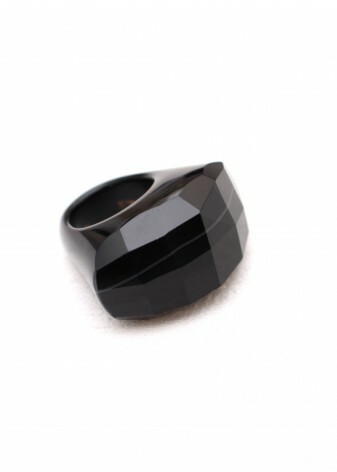 At DIWAH, we have plenty of pieces like that, and all of our rings are sure to make a statement!